I’m busy working on my business and bringing in revenue to pay for a website. I don’t have the time to organize and write website copy, much less to build and maintain it! I have a website and it is…okay. Come to think of it, I don’t know if it has ever brought in new business. I want a website that will produce sales! Another guy built my website, but I don’t like it. He is hosting it and doesn’t respond. I don’t have time for this! Your Success is Important to Me. Vision Marketing specializes in producing high-impact websites and online marketing for entrepreneurs, professionals, and small business owners. At any given time it is rare for there to be more than four websites under construction. 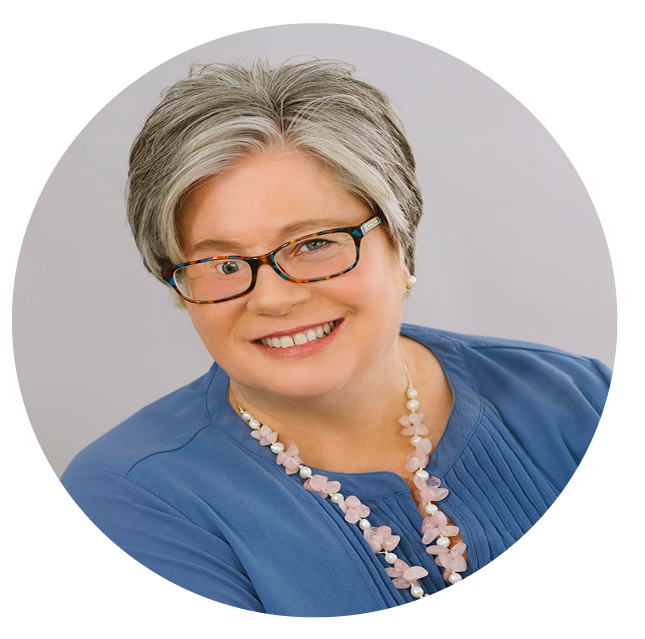 You benefit from the personal care of Chief Visioneer Gayle Williams and a small but mighty team of associated professionals. We build user- and reader-friendly, affordable websites in WordPress using customized, mobile-responsive themes with a wide variety of plug-in features to suit your particular needs. Our clients benefit from our incremental website design process. We build each website with an eye toward future growth, additional content, and consistent updates so that you don’t have to reinvent the wheel every year. Our websites are optimized for search engines. We conduct initial keyword research and design with search in mind. We help to create fresh, optimized content for organic search engine optimization, making it easier for your prospects to find you. For more aggressive ranking campaigns, we assign a specialist. Content marketing—focused on consistent, relevant content to attract and attain customers costs 62% less than outbound marketing and generates three times as many leads. Your website is the hub for this content to be found on the internet. We are experts in writing content that engages your ideal customer. We can also edit your own copy or train someone on your staff to capture content ideas and draft copy. NUMBER ONE — We strive to keep our website design and maintenance service fees reasonable without ballooning costs or surprise add-ons. NUMBER TWO — As long as we are working with you, we will measure the health and productivity of your website. NUMBER THREE — You will own your website. Hosting and domain registration in your name as well as unfettered access to the WordPress dashboard will give you full control. All of us want to work with people who will lift our world. We feel lifted when our skills match your needs. If you are interested in working with Vision, click here to apply. You will be asked to complete a website worksheet which will help us both determine whether we are a fit or not. We are not the match for everyone. But, don’t worry. If we can’t do the job, we’ll help you find the right team. 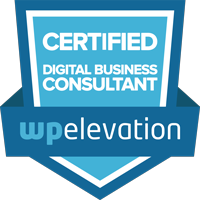 Our commitment to you is to share useful information for website owners seeking to better understand how to nurture and leverage a website to grow business. We hate spammers and will protect your privacy.